The QSITE Toowoomba Chapter services educators in the Toowoomba and Darling Downs / South West region. 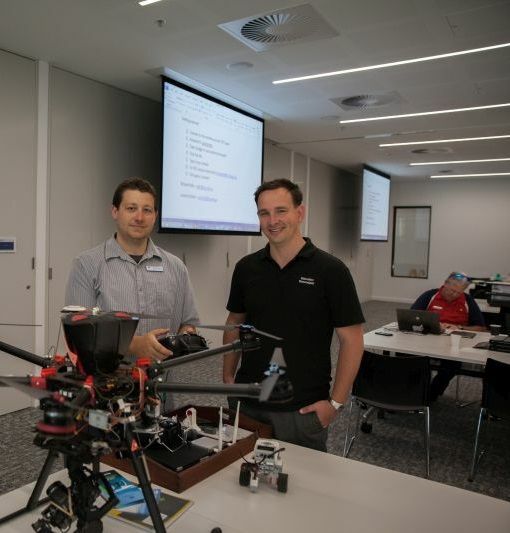 The Toowoomba QSITE chapter provides professional development in the areas of Digital Technologies P-10, Digital Solutions, IPT, ITS and computing as a general capability. Contact qsitetoowoomba@gmail.com with specific requests for PD in the Toowoomba, Darling Downs and South West region. Click the button below to join our Toowoomba Chapter Email List.